Macy’s has appointed Naveen Krishna as chief technology officer. Most recently, Mr. Krishna was vice president of technology for Home Depot, where he was responsible for digital platforms, said the company in a statement. 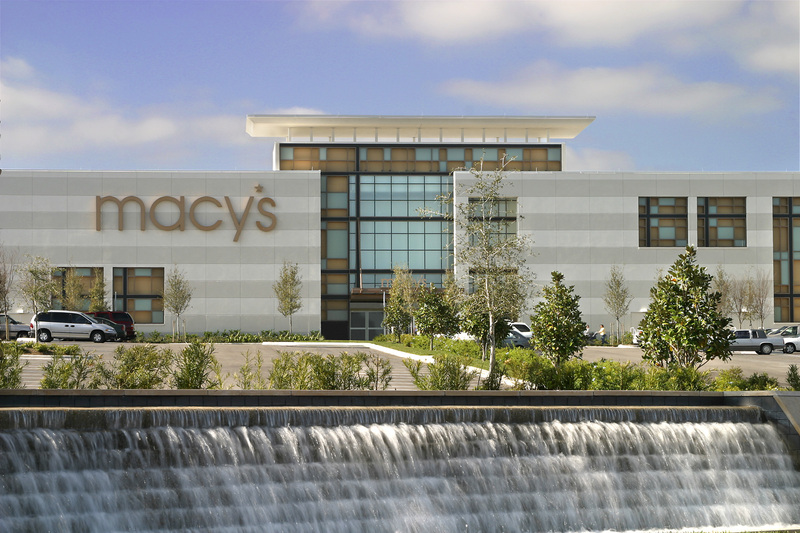 Mr. Krishna will be responsible for driving the technology strategy and direction for Macy’s, including all store, e-commerce and internal-facing technologies. He will report to Hal Lawton, president of Macy’s, and will be based in John’s Creek, GA.
Mr. Krishna holds a M.Sc. in Management from the Georgia Institute of Technology; M.Sc. in Mechanical Engineering from the University of Missouri; and a B.Sc. in Mechanical Engineering from Mysore University in India.